Having trouble connecting the chain together? 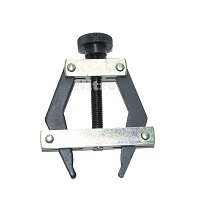 These tools will pull both ends of the roller chain together for easier installation of the connecting link. Quality roller chain tools by Nitro™.